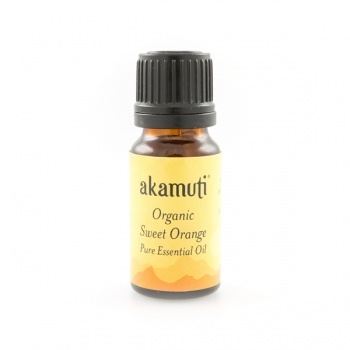 A natural source of alpha hydroxy acids, Orange is very good at removing dead skin cells. Use it in a gentle exfoliant to encourage healthy looking skin. It makes a good facial massage oil.